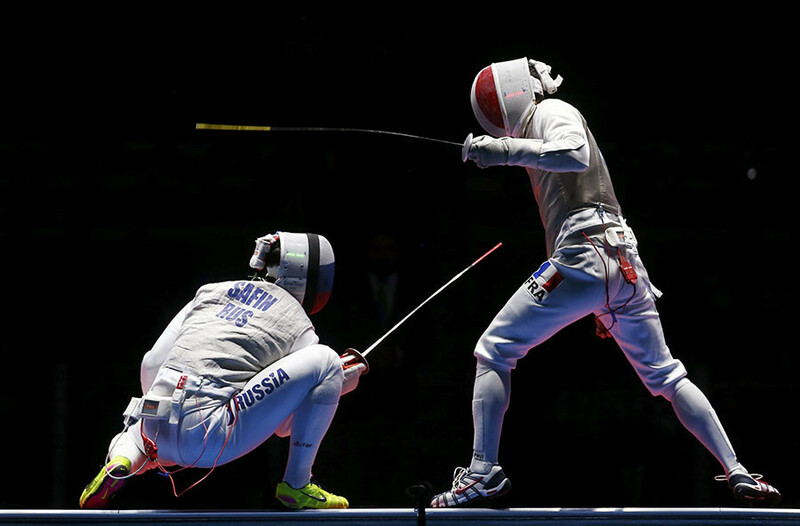 The men’s foil fencing team brought Team Russia its 5th gold at the Rio Olympics, beating France in the finals 45-41. It’s the third gold in fencing for Russia. 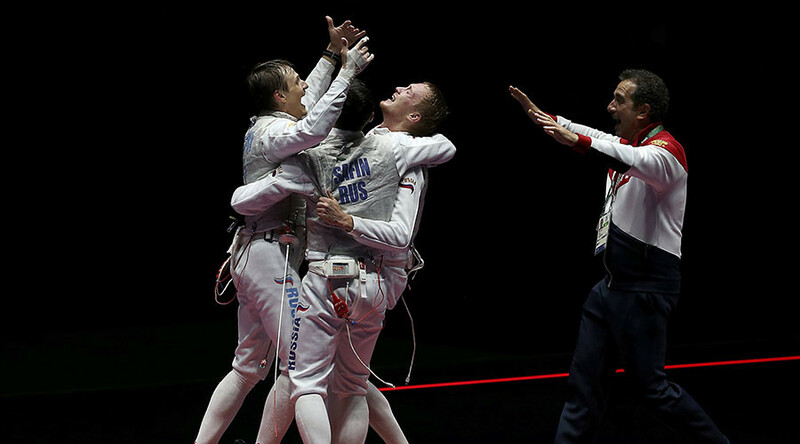 The Russian team, comprising Rio bronze medalist Timur Safin, Aleksey Cherimisov and Artur Akhmatkhuzin, won for Russia its first team foil gold since the 1996 Atlanta Olympics. “The guys have showed that they are fighters, real warriors,” said Ilgar Mamedov, Russia’s team coach and two-time Olympic champion, who was a member of a gold medal-winning team at the Atlanta Olympics. “It is possible to win a completely lost fight, if you don’t give up,” said Mamedov, commenting on the fight against France in the finals. The path to victory was far from an easy walk for Russia. “Three difficult fights, and all three were won thanks to the character, although we had many technical and tactical mistakes,” he added. 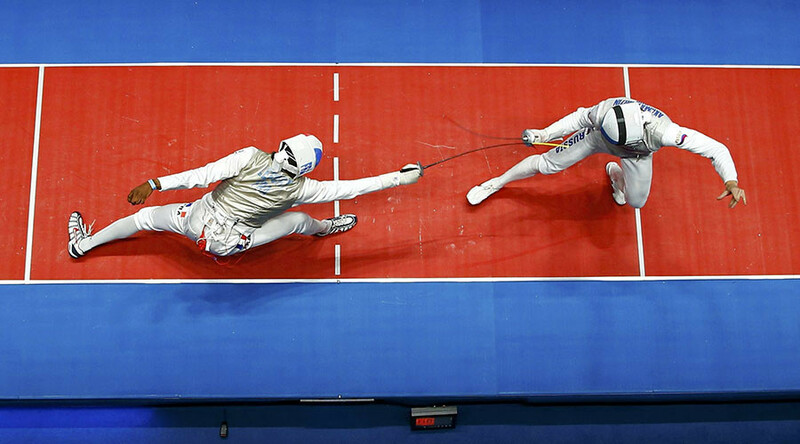 The bronze was claimed by the US team in a fight with Italy, with American fencers scoring 45 versus 31. It became US first medal in the men’s team foil since 1932. Overall, Russia now has 22 medals in Rio, including five gold. With three golds, fencing has been the most successful discipline for the country so far. Two golds were taken by Russian judokas.